Grabs every hair, every time. Allure editors ‘Best of Beauty’ award winner every year since 2001 to date. 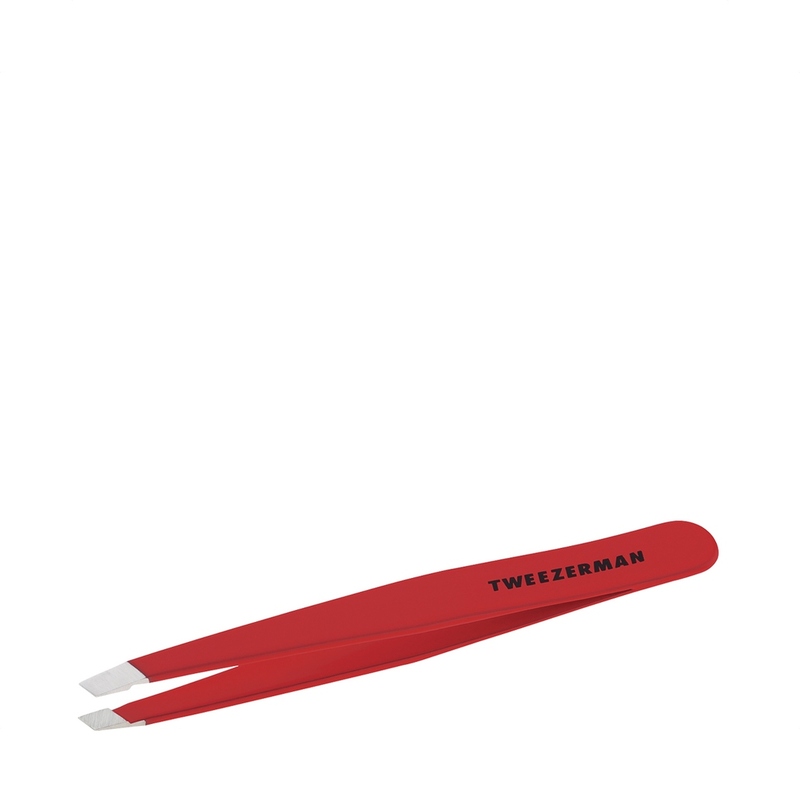 Famous for its precision, the Slant Tweezer features perfectly aligned hand-filed tips for expert brow shaping.